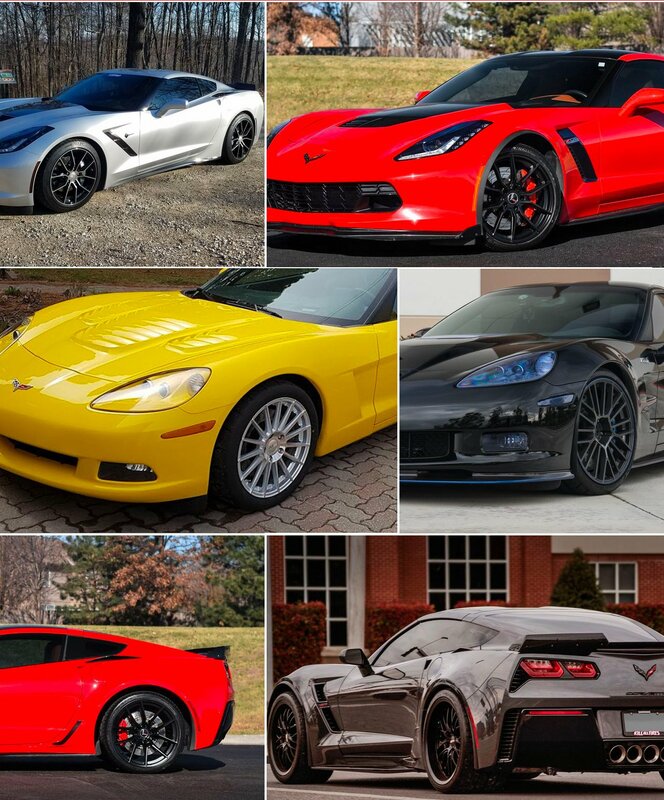 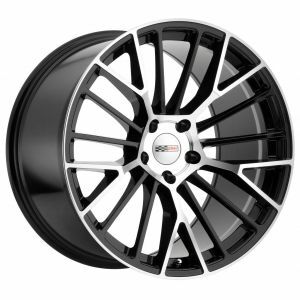 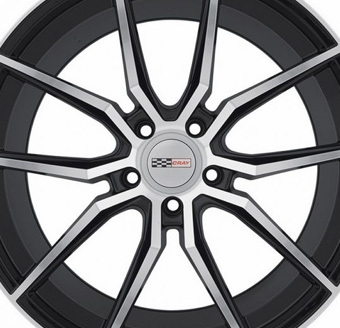 Cray wheels are designed specifically and exclusively to fit the Corvette and take their inspiration from the Corvette’s unique, sleek and aerodynamic pose. 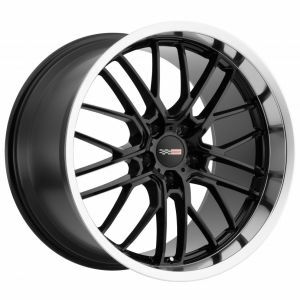 Thus, either Scorpion or Manta models in gloss black, in chrome or in hyper silver with a machined-cut lip, or the new Hawk model in matte black, gloss black with a chrome stainless lip or silver with a machine face and chrome stainless lip are the perfect complement to this iconic, purely American super car. 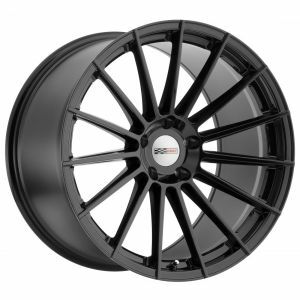 Wheels mounted on vehicles with a load rating in excess of the load rating of the wheel are not covered by the warranty regardless of the damage or structural unsoundness. 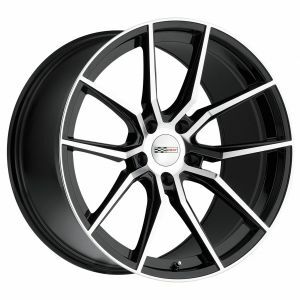 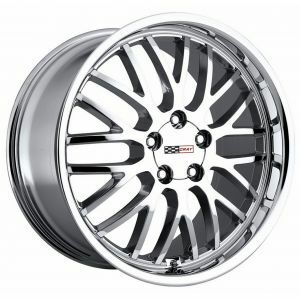 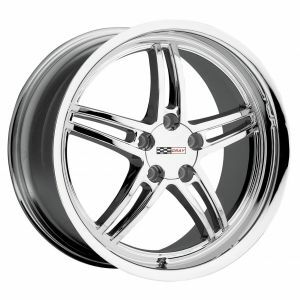 Wheels that have been modified, repainted, or powder coated.